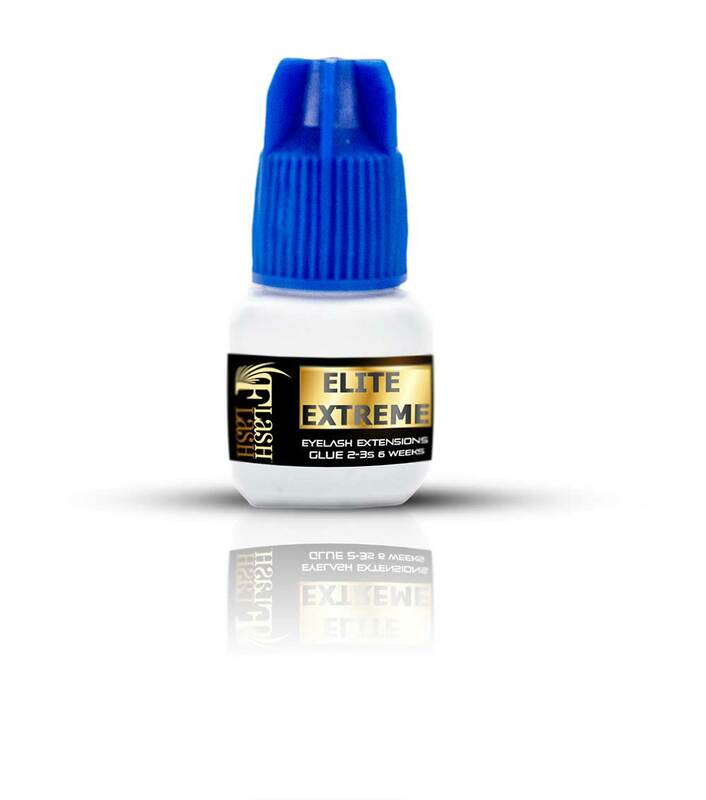 Flash Lash Glue is professional product and is meant to only be used by professionals. This product is not suitable for strip lashes like Ardell. It is only meant to be used for eyelash extensions.